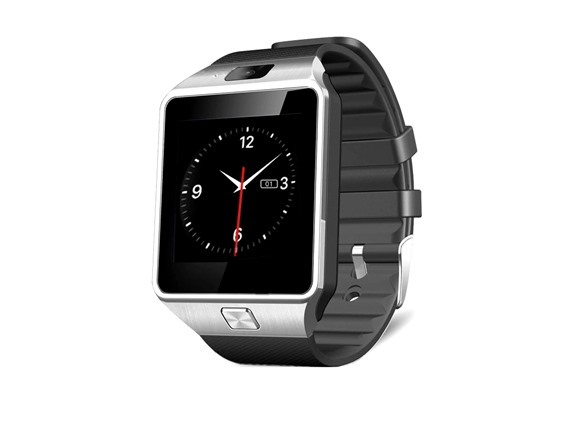 A High Quality smart watch compatible with Android smart phones. 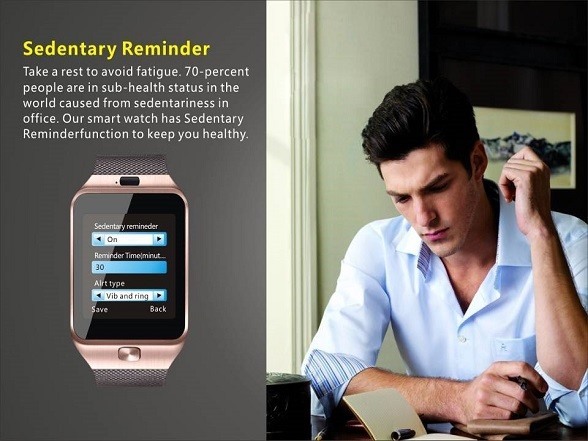 Smoothly receive texts, alerts and more right on your watch without checking your phone. 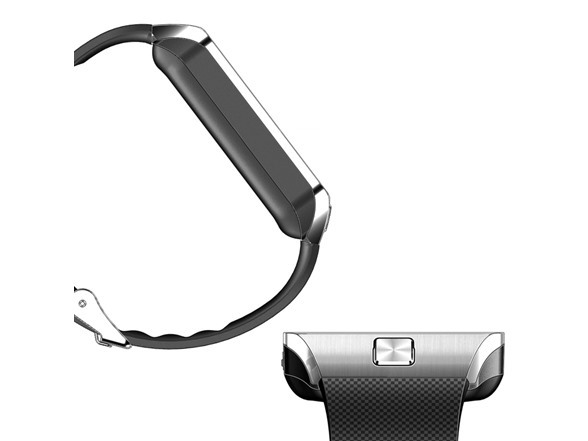 Silicone band allows water and perspiration.